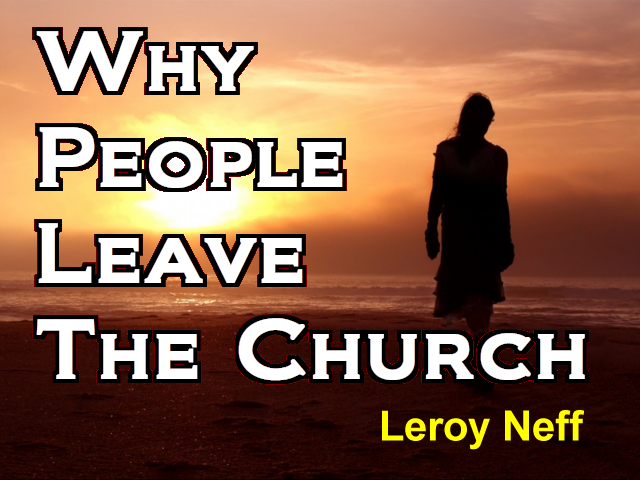 My wife and I were called into the Church and started attending in 1951 and I think that in 1951 when I went to the Feast of Tabernacles, at least for part of the time, I think it was a weekend in Belknap Springs, we had one person who is here in this audience, it might have been more than one. Is there more than one who would have been at the feast in 1951, would you raise your hands? I can't even see, oh there's the one back there, is there anyone else?